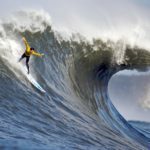 First the wave pool, and now WSL CEO Sophie Goldschmidt can add Mavericks to her list of accomplishments. 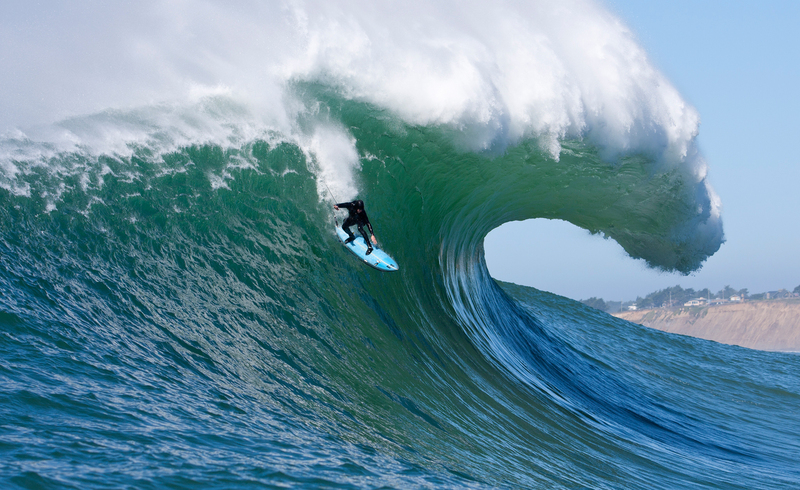 All anybody ever wanted was for there to be a legit contest at Mavericks. For years, it’s been derailed by egos, lawsuits, and infighting. In theory, that has all come to a peaceable conclusion now with the WSL laying down a cool half mil for the event’s rights. Fate has a funny way of sorting things out. After previous permit-holders Cartel Management barred former champs and all around big-wave heroes Pete Mel and Twiggy Baker from competing, eventually numerous missteps led them to a United States Bankruptcy court. 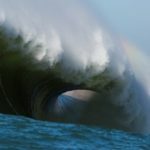 Last week it was ruled that the sale of the Titans of Mavericks LLC could proceed. 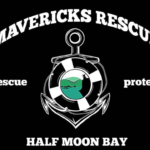 Both Cartel and Titans of Mavericks jointly file for Chapter 11 bankruptcy in February and the $525,000 sale will go towards paying down both entities’ debut. Assuming everything gets buttoned up in time, Maverick’s could be on the WSL Big Wave World Tour schedule next year. Between Mavs and the Kelly Slater Surf Ranch, Goldschmidt is quickly chalking up wins. 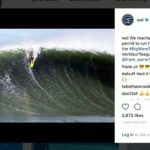 The WSL had been sniffing around in Half Moon Bay for awhile, especially during Mel’s term as Big Wave Tour commissioner, and now adding Mavs to the schedule strengthens the hand of the tour. Kai Lenny won the first event of the season at maxing Puerto. 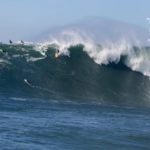 The waiting period for the Pe’ahi Challenge and the Nazare Challenge both kick off October 15 and runs through Dec. 31. The Mavericks contest is currently not officially listed on their website.